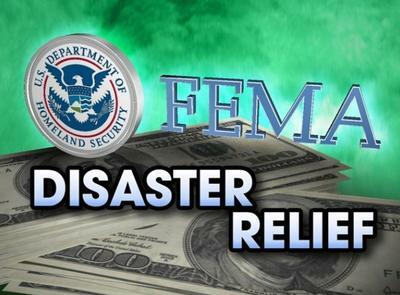 Sauk County can now start registering with FEMA in hopes of getting financial assistance. 3. You can visit the Disaster Recovery Center at the Reedsburg Library, Monday-Friday, 9am - 6pm, through Friday, November 16. YOU MUST REGISTER WITH FEMA EVEN THOUGH YOU ALREADY CALLED YOUR DAMAGE INTO SAUK COUNTY EMERGENCY MANAGEMENT. Agricultural losses should also be reported to the Farm Services Agency at 608-355-4420. Call Sauk County Emergency Management at 608-355-3200 with questions.